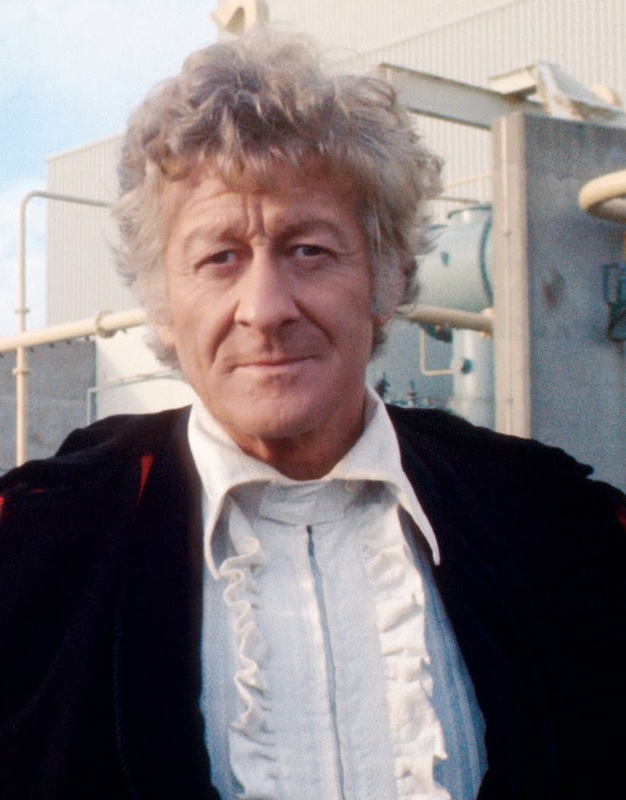 Voting is open for you to pick the Jon Pertwee story I watch for my 50th Anniversary Marathon I am viewing on 11/21 and 11/22. The story with the most votes will be added to the marathon. Parameters: Do not pick The Three Doctors as it will also be part of the marathon. All multiple Doctor stories are included in this marathon. The story doesn’t have to be an iconic story but one that you enjoy. Please feel free to share why you want to nominate the story. 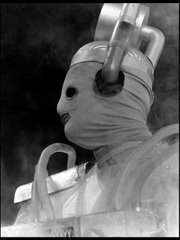 Voting for the Troughton era closes on 11/5 at 10pm CST. 'Inferno'. Two Brigadiers for the price of one, what's not to love?